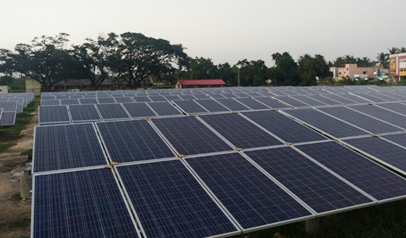 The rising costs of conventional energy sources have led to a surge in thoughts for using alternative energy sources. 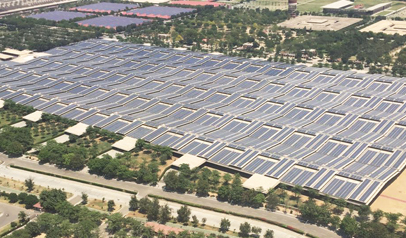 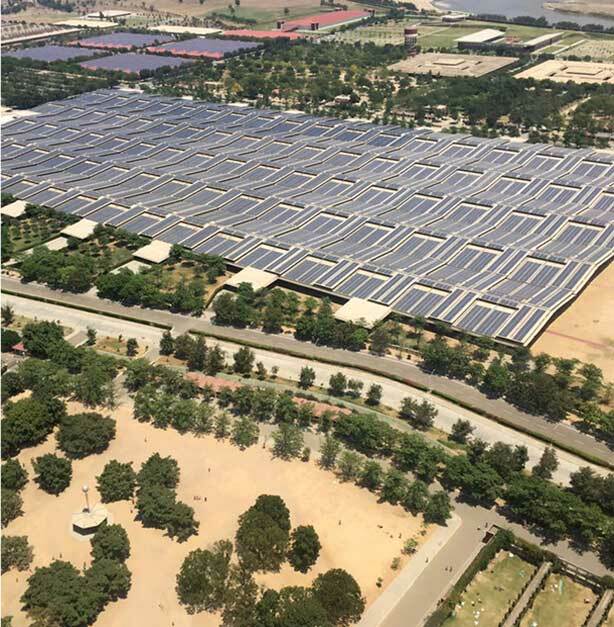 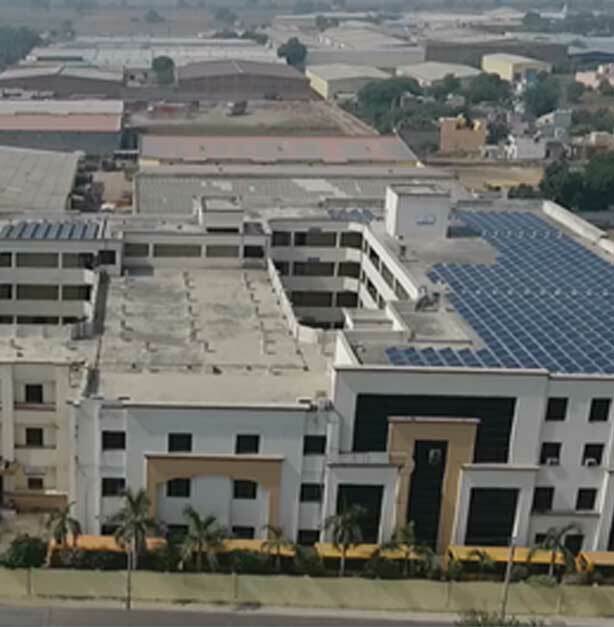 Tata Power Solar has already partnered with more than 100 institutions such as schools, universities, non-profit organizations in implementing solar energy systems to meet their power needs. 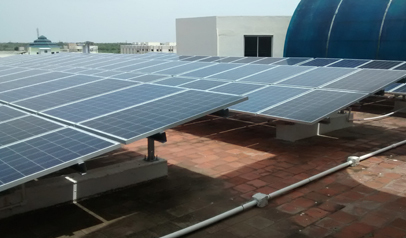 Apart from giving sustainable power, in schools & colleges, solar systems also give students an opportunity to learn and imbibe the spirit of sustainable solar power and conserving the planet. 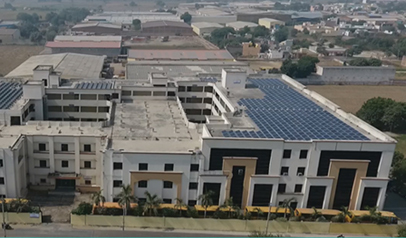 Tata Power Solar provides a range of solutions, even financially, to aide all institutes looking to take a green step for a brighter tomorrow.